半能「船弁慶」@京都国際会館です。The pictures from Hannah "Funabenkei". 半能「船弁慶」@京都国際会館です。The pictures from Hannah “Funabenkei”. 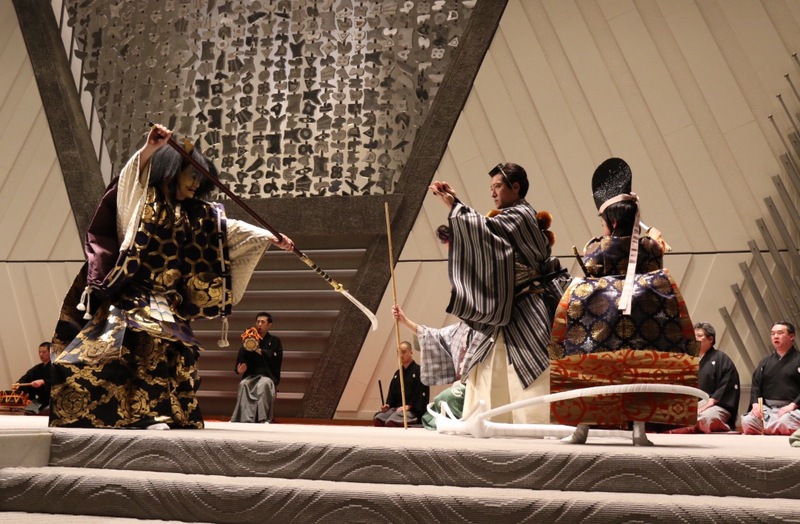 Soichiro performed in “Funabenkei” at Kyoto International Conference Center on February 10.